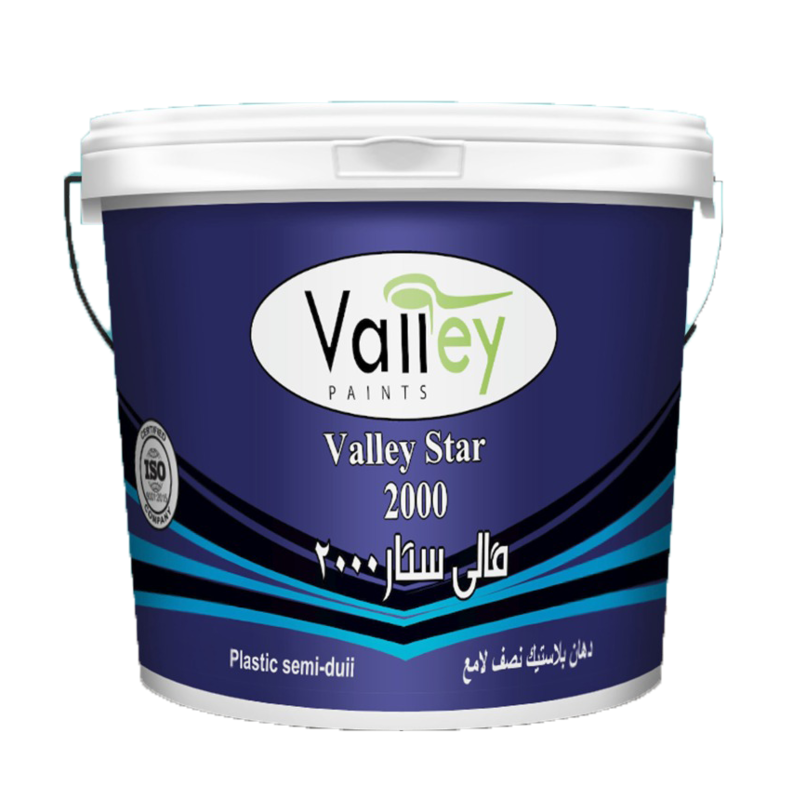 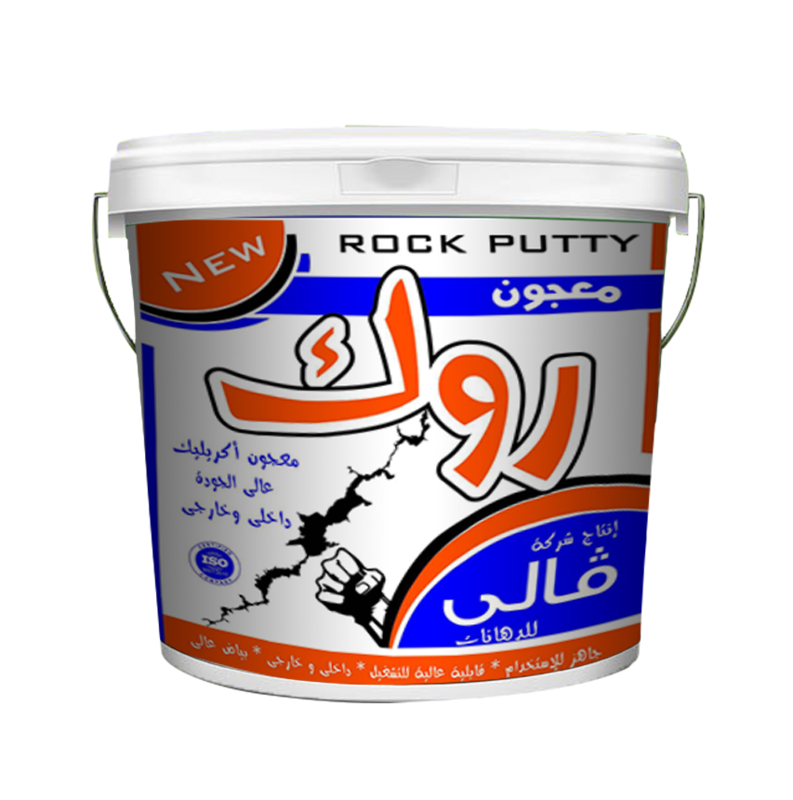 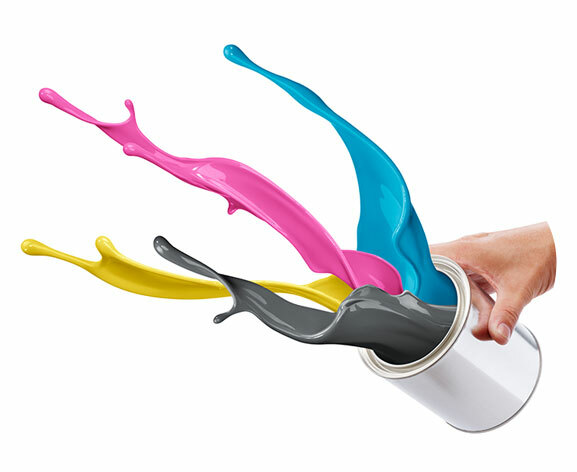 Valley Paints is one of the leading companies in the field of coatings in Egypt since 1989, and has been always a pioneering company in providing products with premium quality to the Egyptian market. 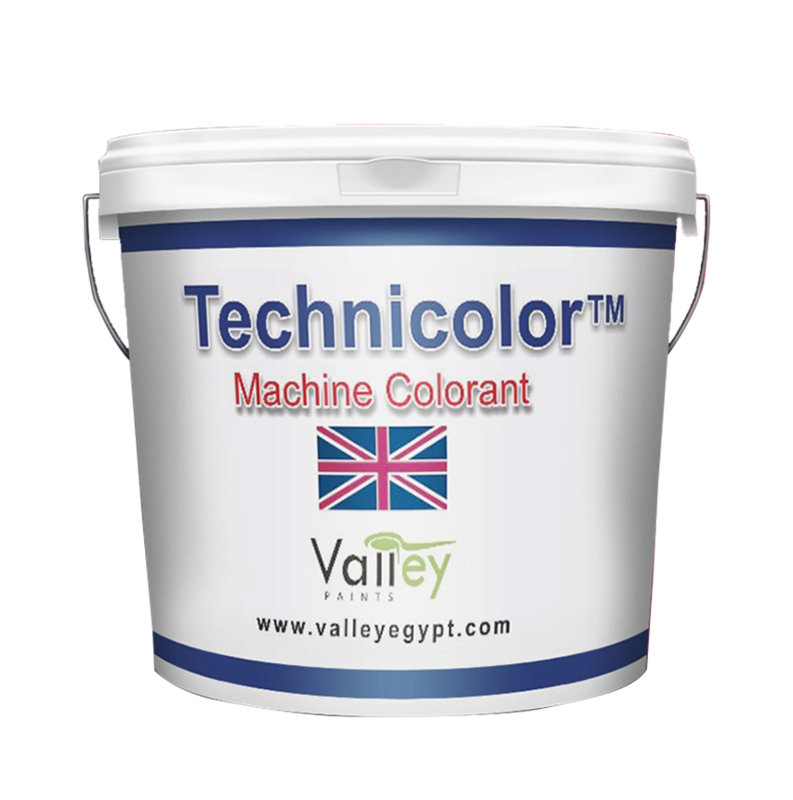 Valley introduces to its customers for the first time in Egypt the integrated automatic coloring system. 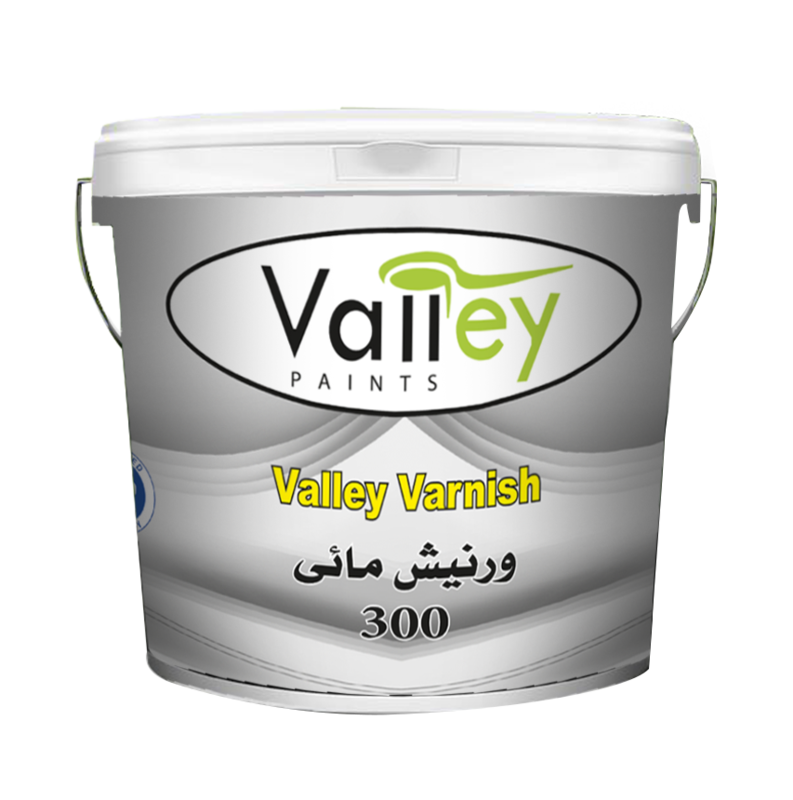 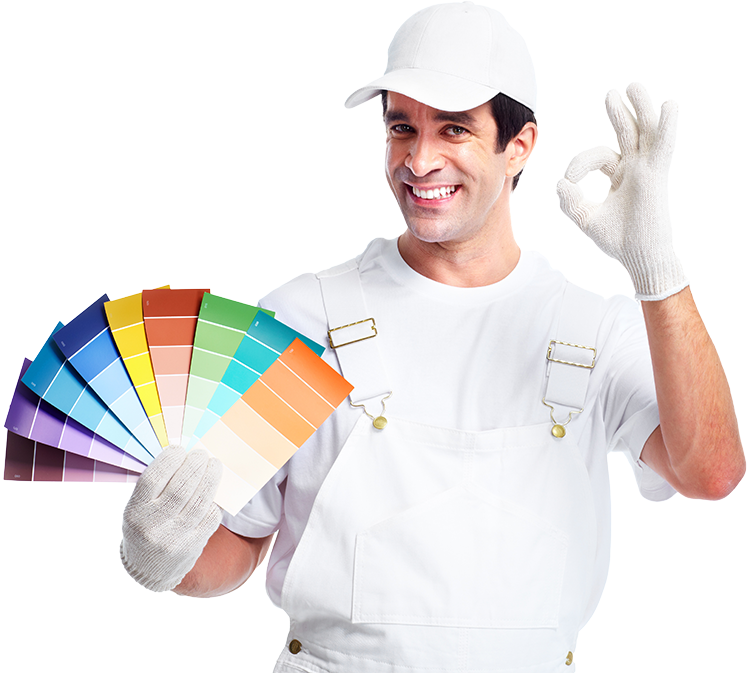 Valley Paints , Our paints will lighten your life. 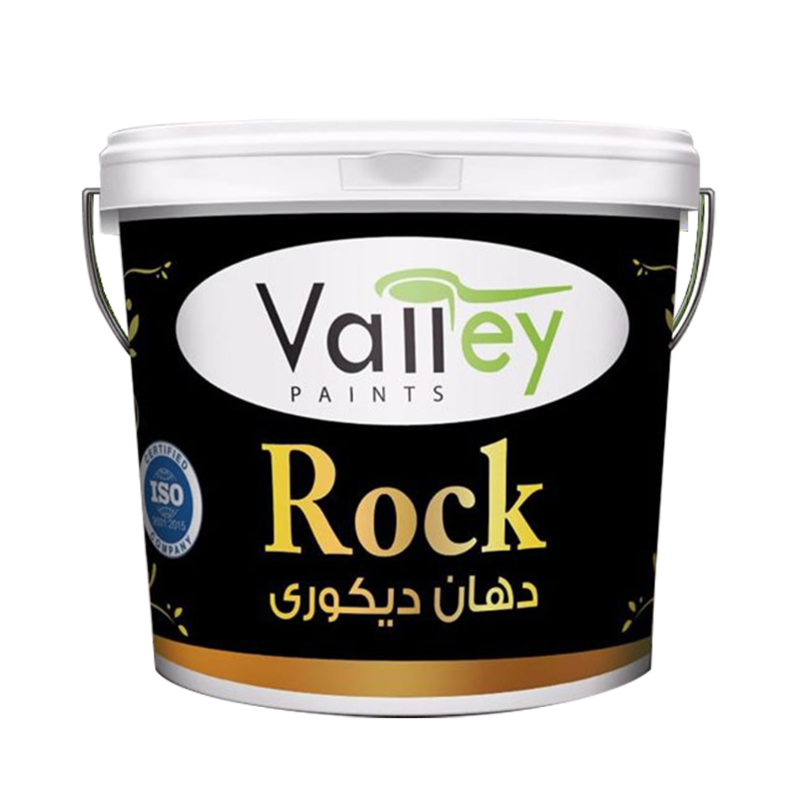 © 2019 Valley Egypt. 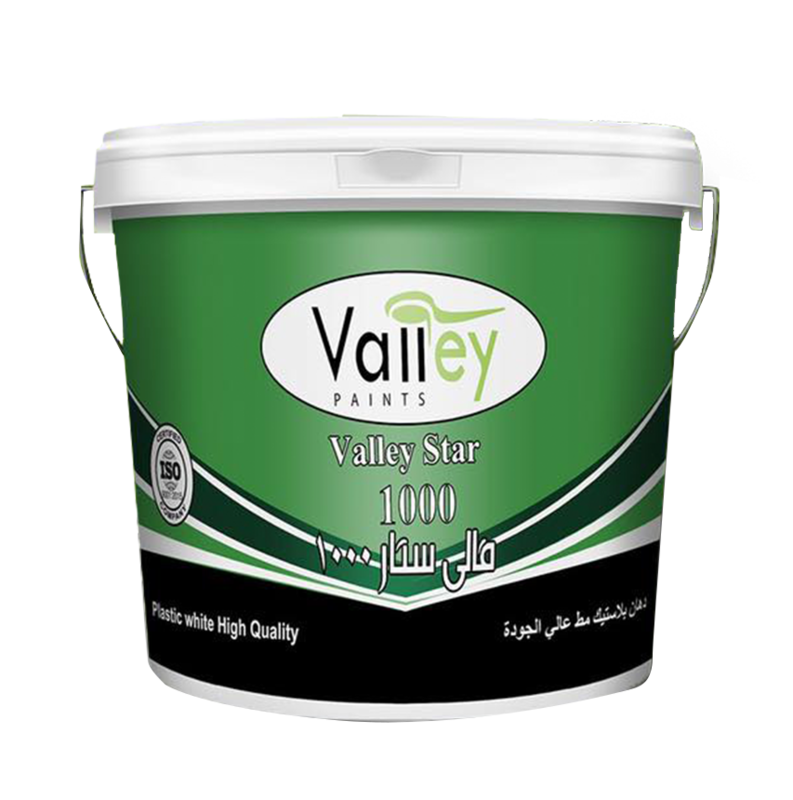 Made By Quad Marketing Solutions.